SILO Whiskey infused with maple syrup from Sugar Moon Hill Farm. The warmth of SILO Whiskey mixed with the richness of one of Vermont’s most well known products, maple syrup, delights your senses and leads you to a spring day spent tapping the trees in the back woods of Vermont. Life never tasted so sweet! 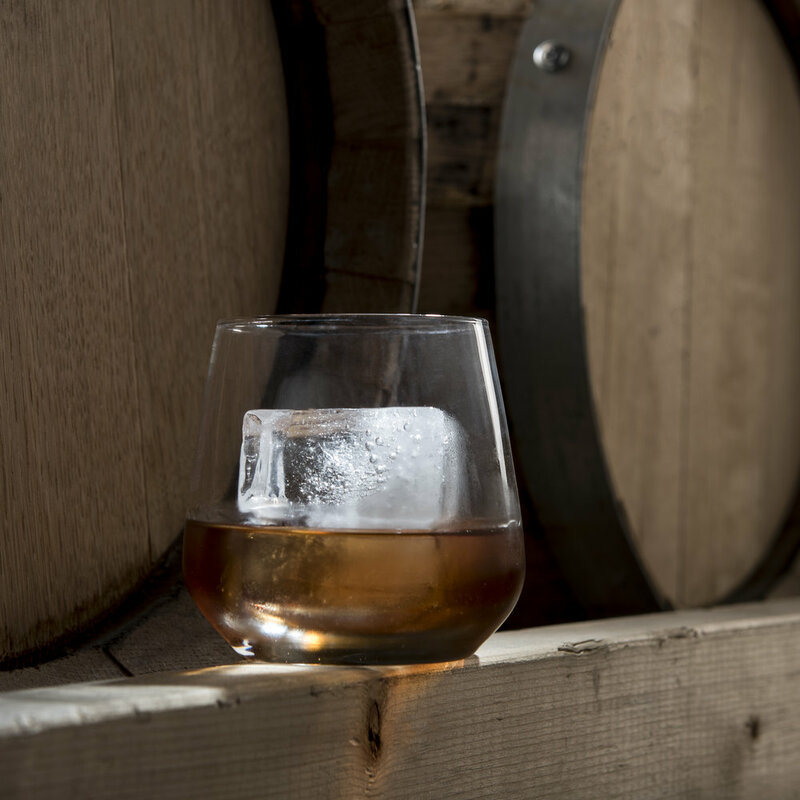 Try one of our signature Maple Whiskey cocktails.